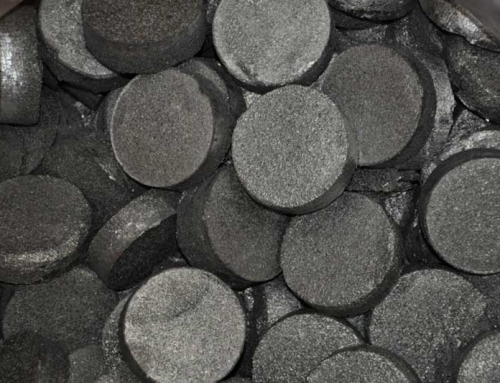 Vanadium is an important component in modern steel production. 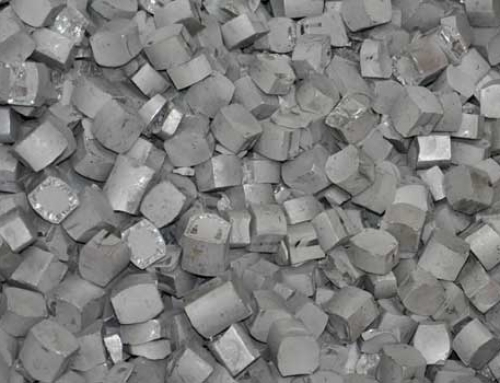 It is used in production of rust-resistant and high-speed tool steels. 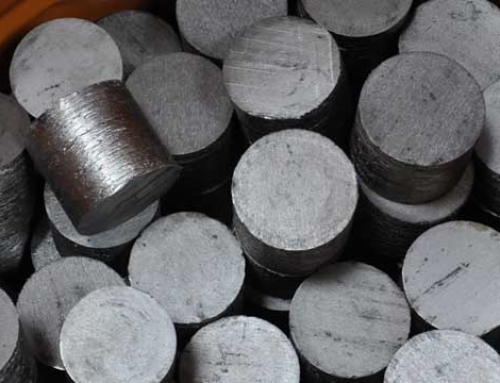 It is an important carbide stabilizer. 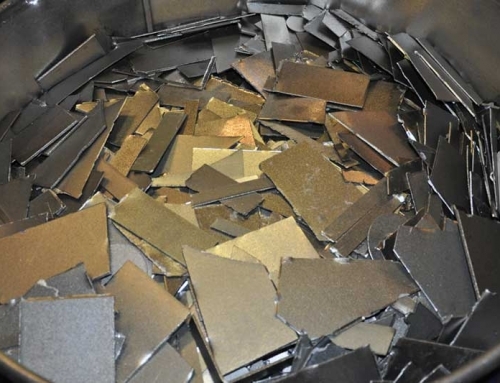 About 80 percent of the vanadium now produced is used as ferrovanadium or as a steel additive. 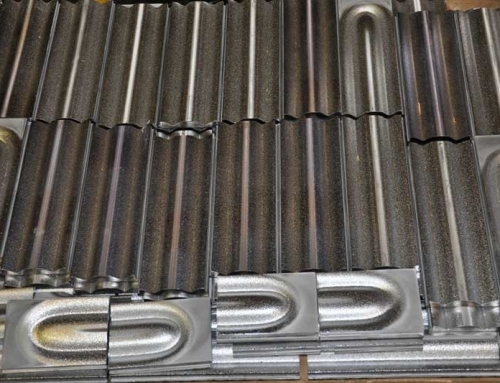 Vanadium foil is used as a bonding agent when cladding titanium to steel.